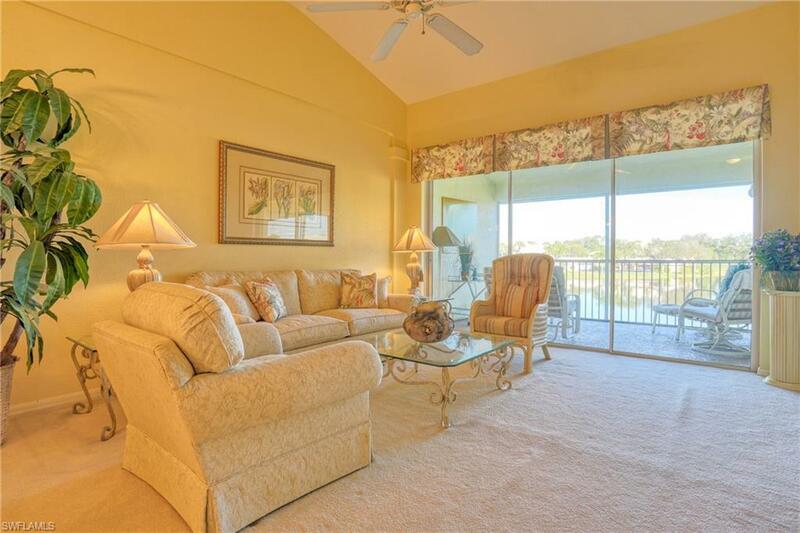 Welcome to Stonebridge Country Club an amenity rich bundled Golf Club Community. 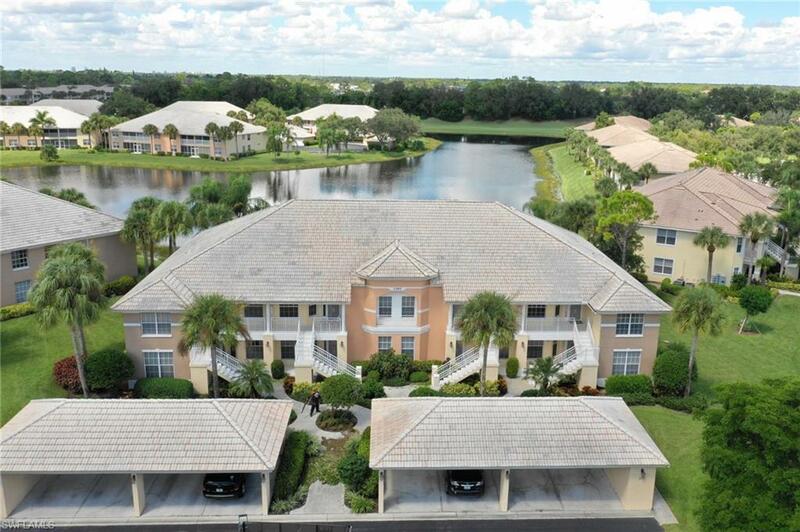 This well maintained 2 bedroom, 2 bathroom plus a den is a bright end unit with a beautiful lake and golf course view. The home features plantation shutters and granite counters and is offered Turnkey, just bring your bag. 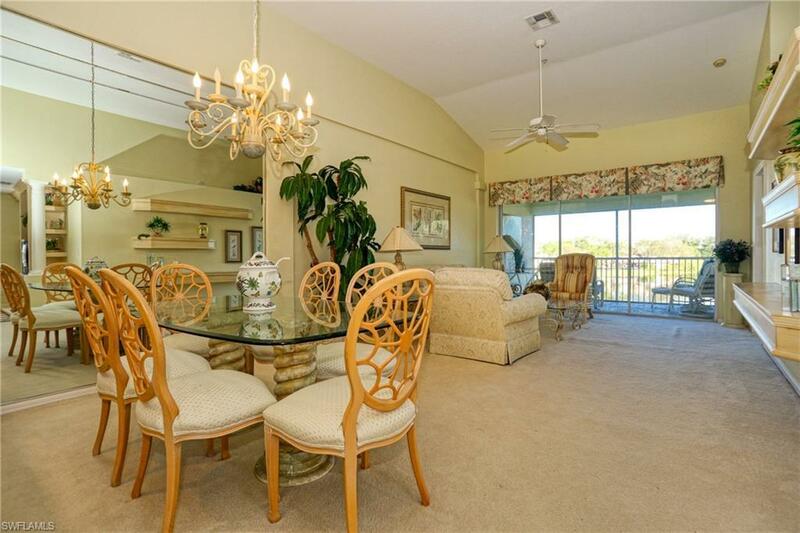 The stunning Clubhouse features a dining and bar area, large pool, 5 lighted tennis courts and fitness center. 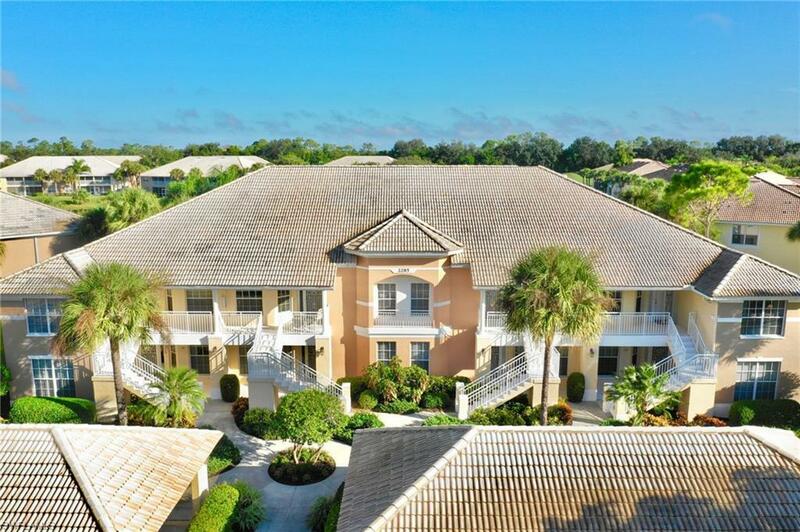 Just minutes from shopping, dining and beautiful beaches. Listing courtesy of Jacqui Alguadich of Vip Realty Group Inc.